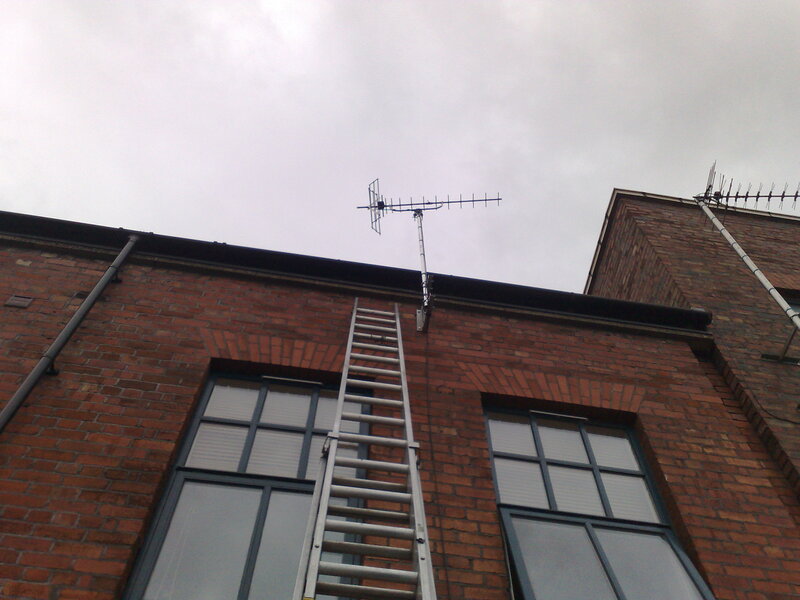 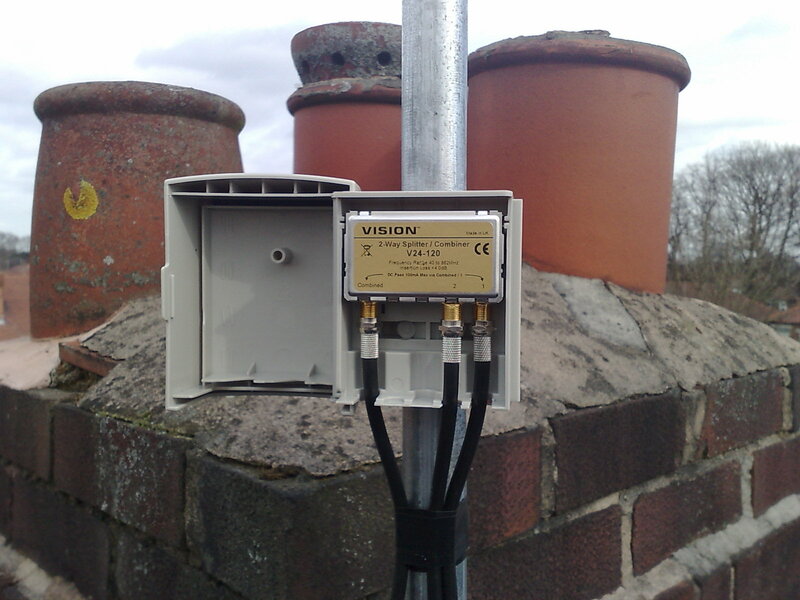 Welcome to Aerial-Tek the Home of Quality TV Aerial & Satellite installations covering Poynton and surrounding areas. 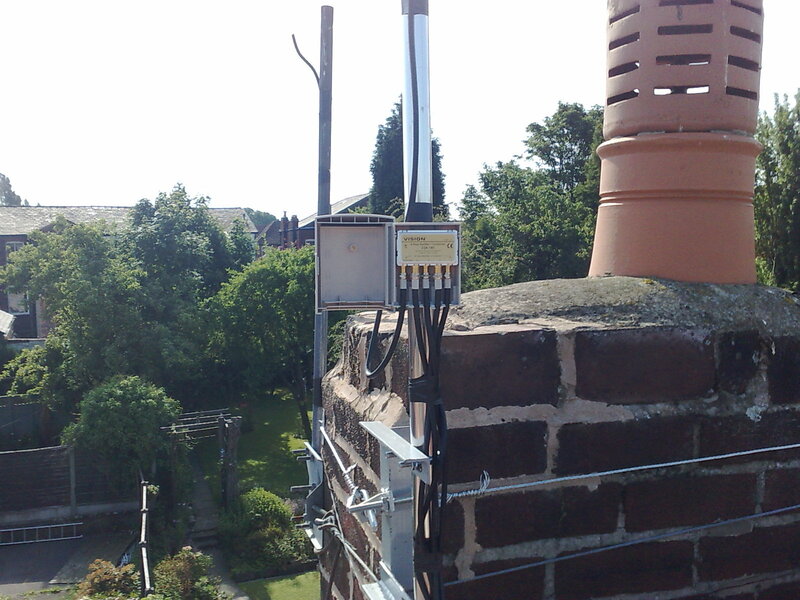 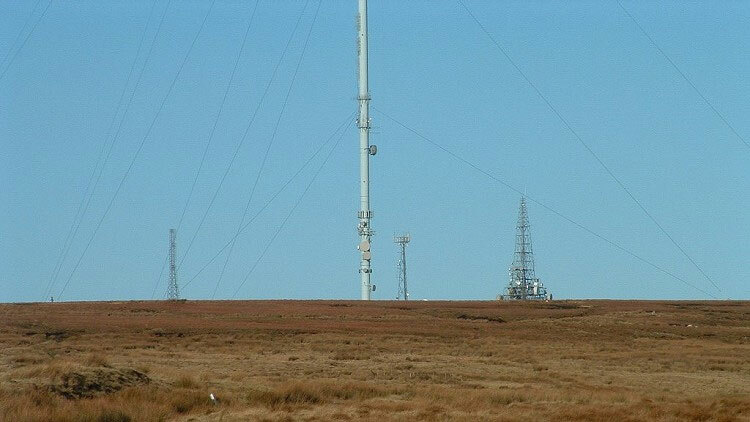 Poynton is approx 24 miles from transmitter and reception is good. 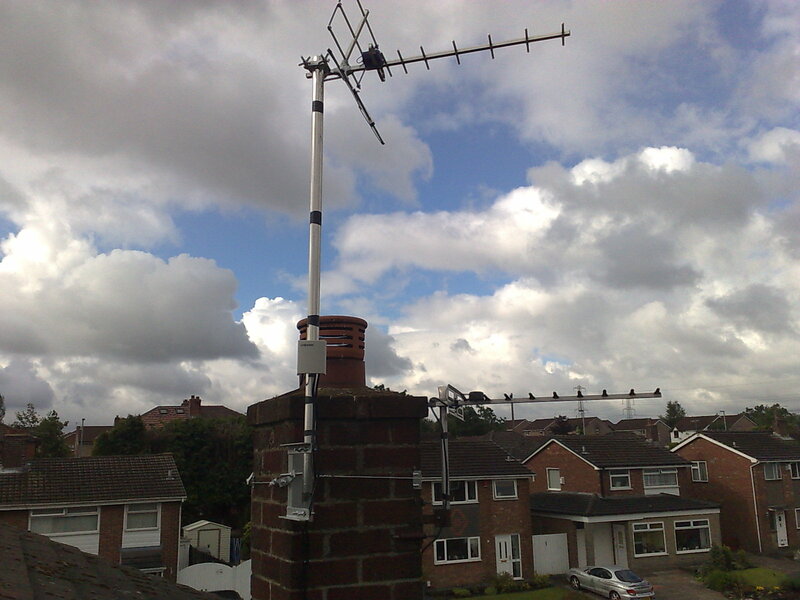 There are a few Television providers now with likes of BT VISION and YOU VIEW all with various different packages to offer including Broadband telephone and Television services all these will need connection to a good quality TV Aerial to allow access of live programming, so if you are considering upgrading to one of these services check your TV Aerial is suitable. 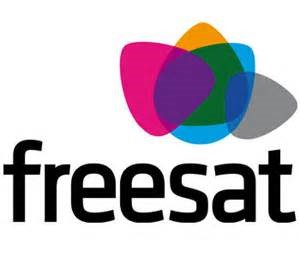 Freesat is the UK's subscription free satellite service. 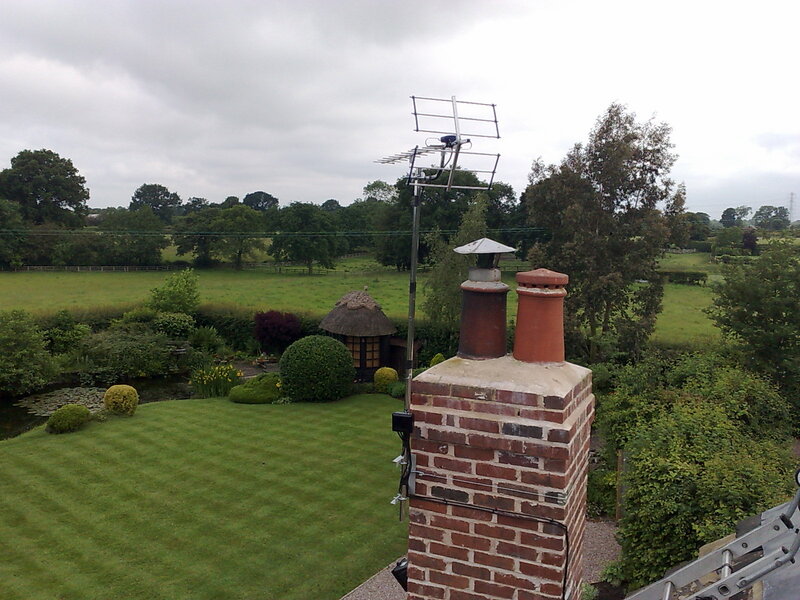 We bring over 200 TV & radio channels, including 11 HD channels, to our viewers via satellite to a dedicated set top box or TV with Freesat built in. 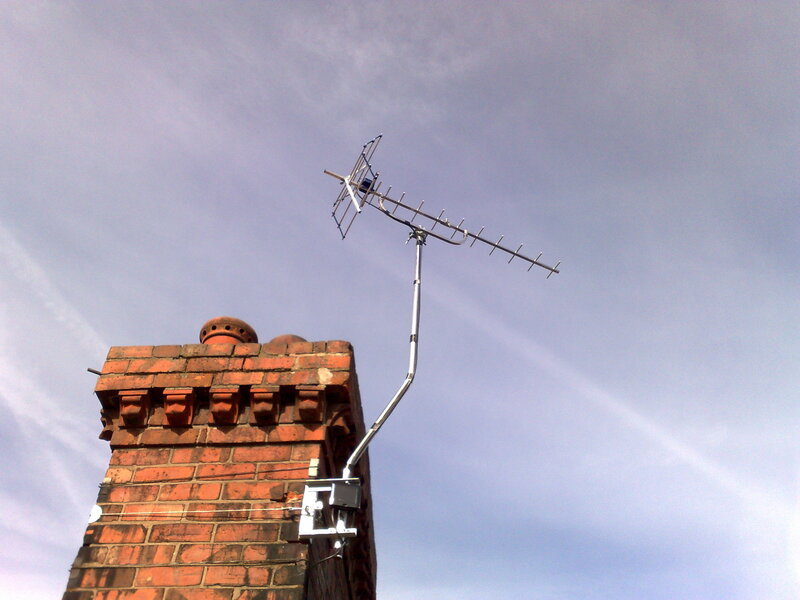 Once you've bought your box or TV and connected it to your satellite dish there are no subscriptions or fees to pay, just great telly. 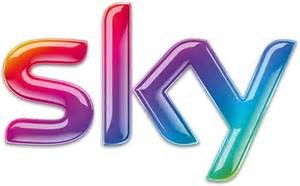 Sky is the leading Television subscription channel provider in the uk, unfortunately some customers don't quite have the customer service you would expect from such as a large company. 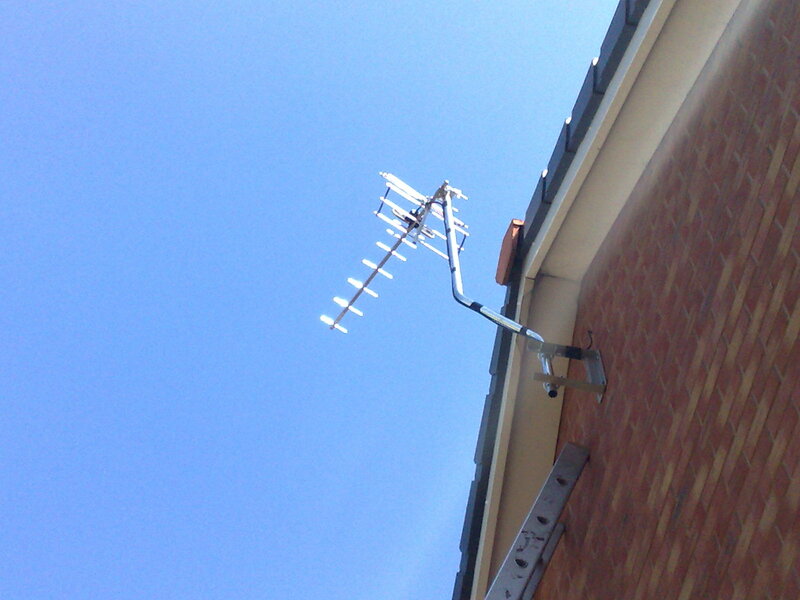 If you have had SKY out and for whatever reason they wont do something for you e.g. 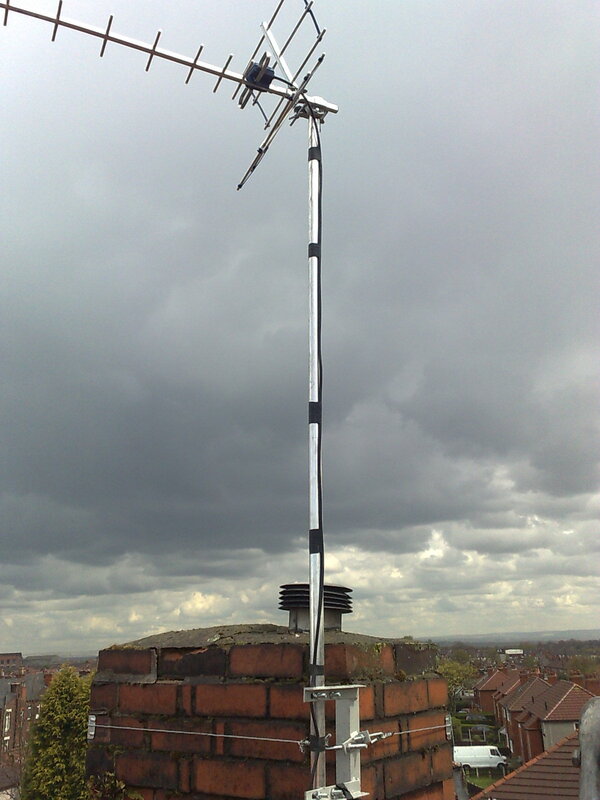 Health & Safety give us a call, we put Sky dishes where Skys engineers wont. 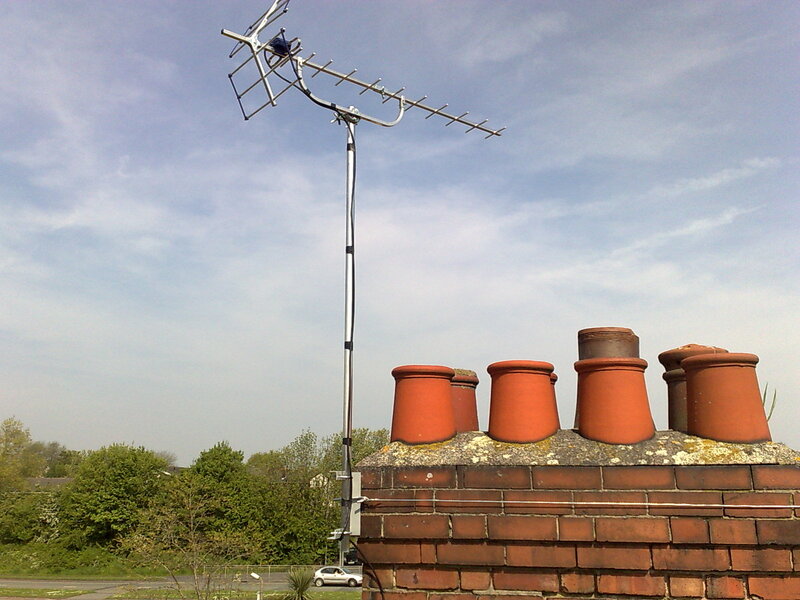 You can do a lot more with one Sky box than you think have a look at our Sky page for more info for feeding it round your home without more boxes.